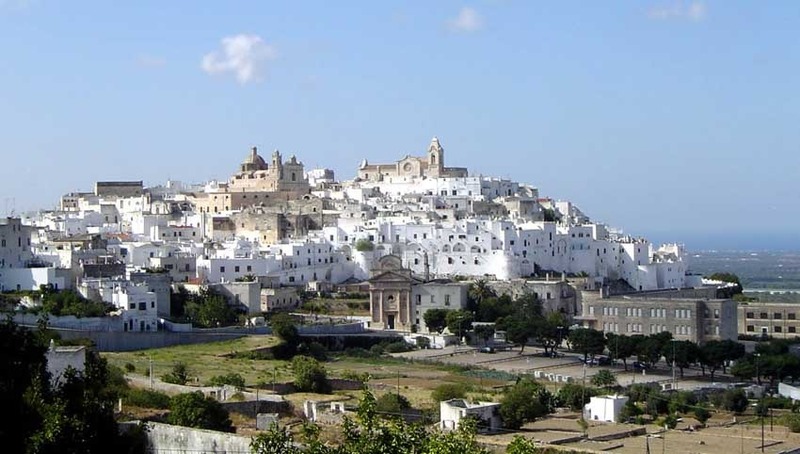 Apulia is an enchanting region located in Southern Italy, it is rich of beautiful landscapes, history, tradition, tastes and spirituality and due to this it has much to offer to its visitors. 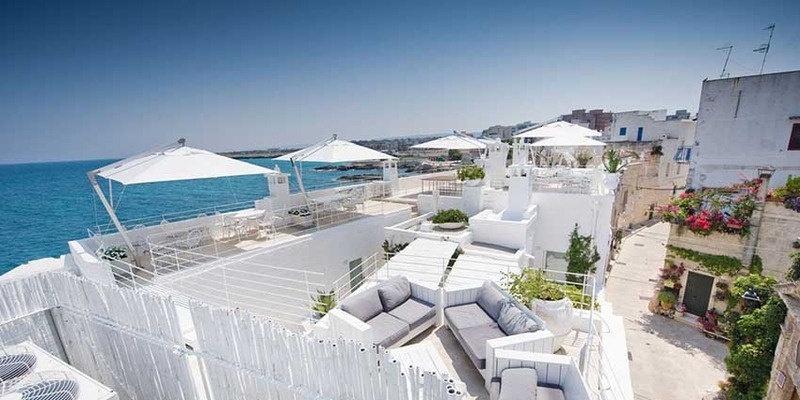 Sea is one of its gems as this region extends itself along it - marvellous beaches stretch over 860 kilometres of coastline spotted with steep cliffs and white sand beaches that will relish every visitor, from the sandy Torre dell'Orso down to Santa Maria di Leuca where the crystalline waters of the Ionian Sea mix with those of the Adriatic Sea. 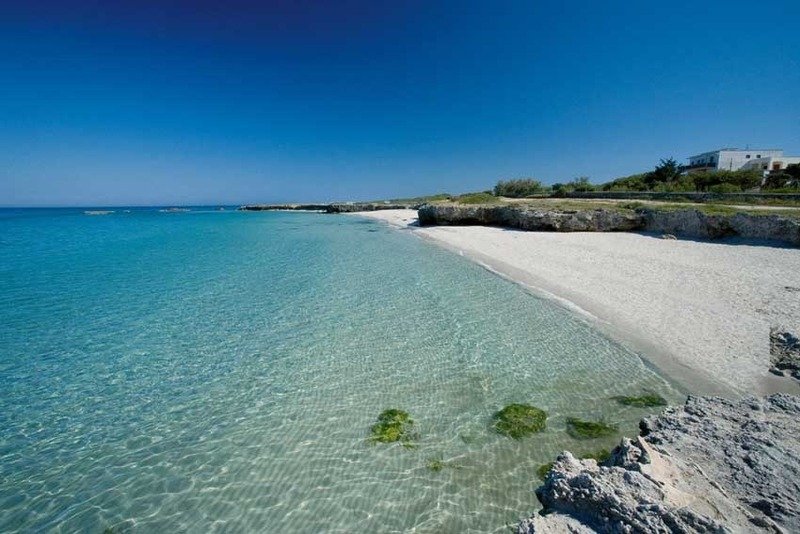 Sea lovers have multiple options in Apulia where to enjoy the beach or discover the coastline from the sea on a boat! 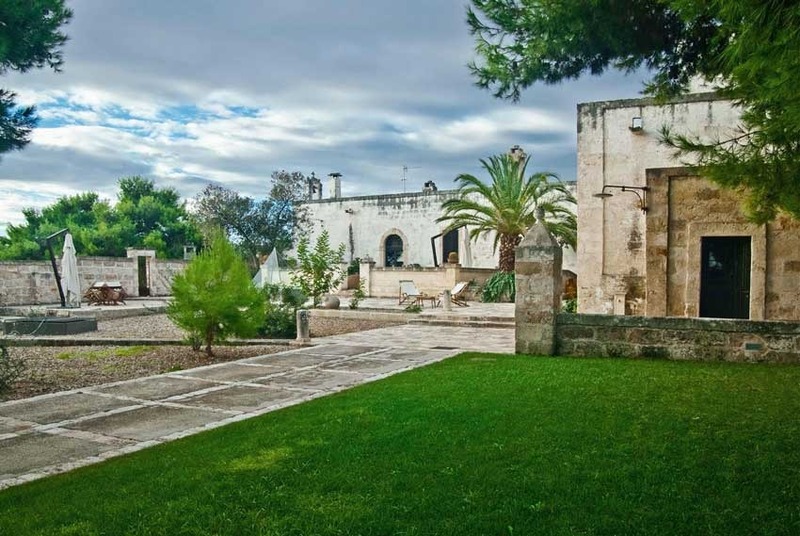 But Apulia is not just about its sea: another good reason to visit Apulia is the beauty and charme of its inland villages rich of history and spiritual tradition; it is pleasant indeed to walk through history, along the ancient stone alleys, among frescoed churches and retreats excavated in the rock. 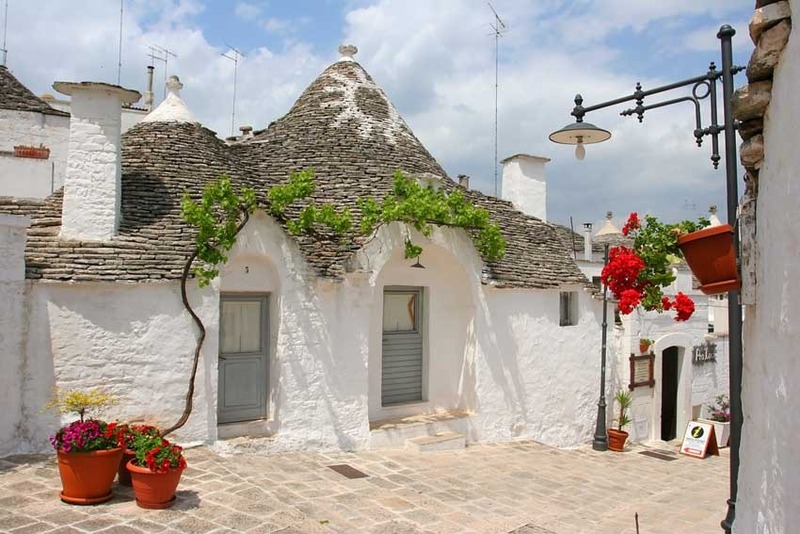 For a full immersion in tradition and history, Alberobello is a must. 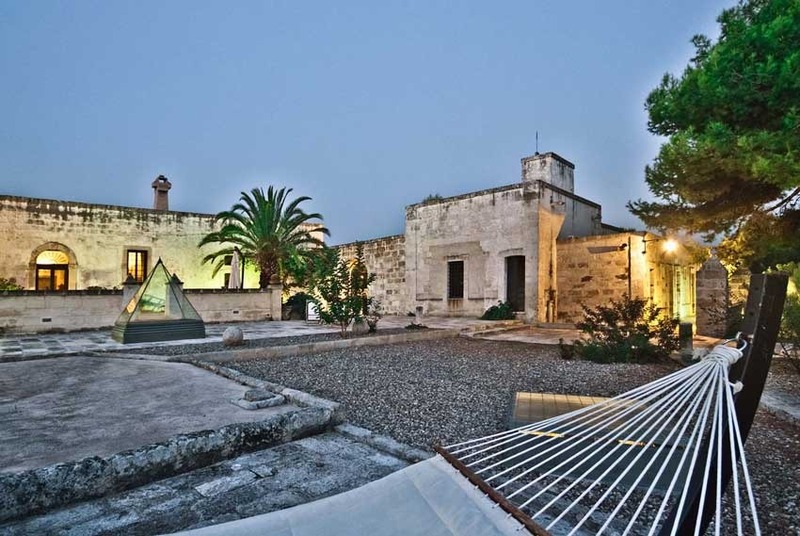 The town of the trulli, ancient and peculiar white stone round houses, is unique and worth a visit. 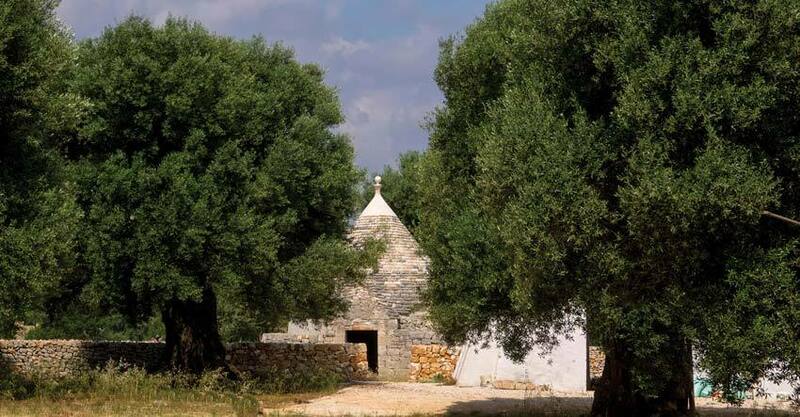 Apulian cuisine is an experience every visitor remembers! Thanks to the use of simple ingredients it satisfies any taste. 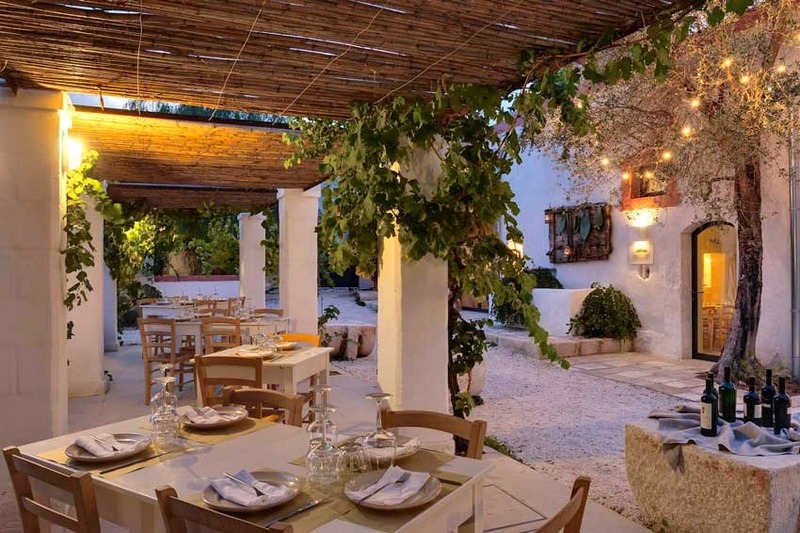 The primary ingredients used are vegetables, olive oil and durum wheat that are mixed with fish and meat to create delicious courses with genuine and unique flavors. 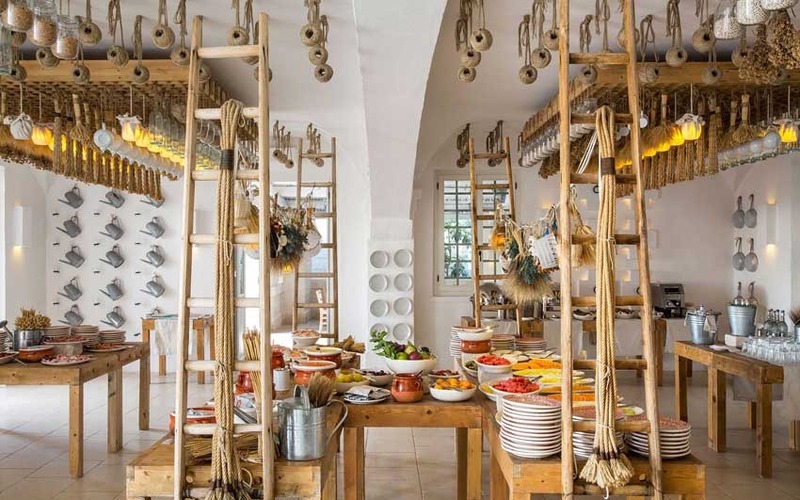 The symbol of Apulian cooking is homemade pasta made with durum wheat: from orecchiette to the famous strascinati, that once were the main course for the most indigent families and are now served in the best restaurants. Pasta recipes are still cooked according to historic traditions. 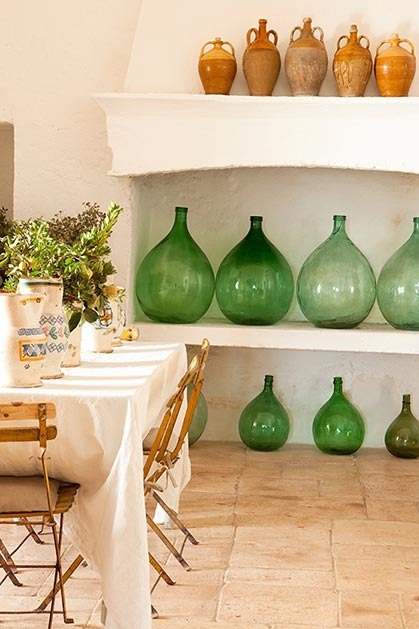 Over the last few years, many old farmhouses and residencies in this area have been refurbished and turned into magnificent Masserias. 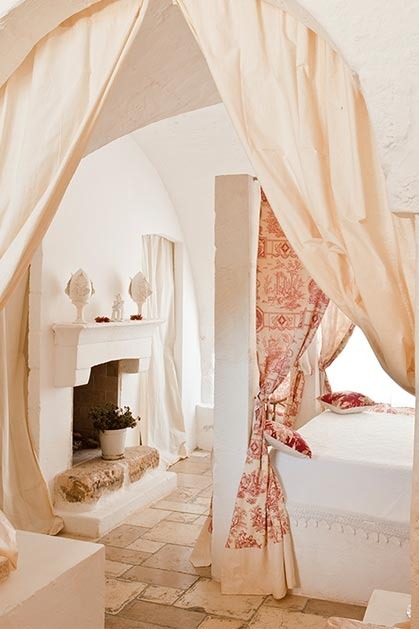 Masserias used to be aristocrat houses and they can be compared to the Villas we find in the other Italian regions. 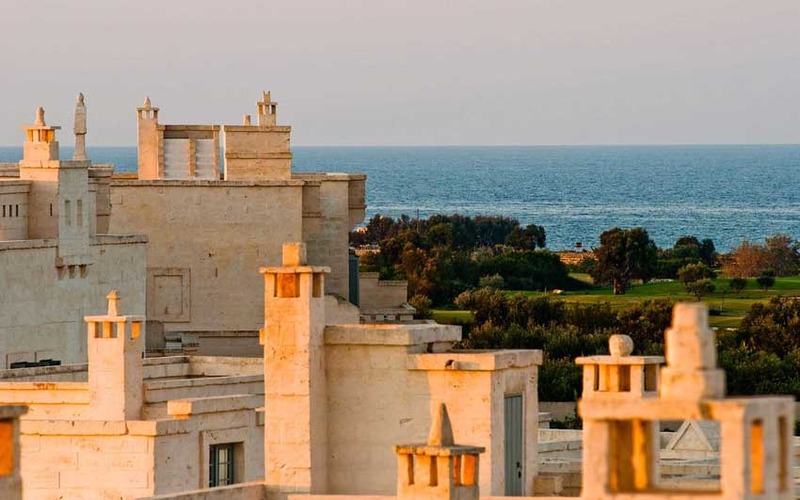 These fortified properties range from five-star hotels with luxury spas, gourmet restaurants and modern facilities to big elegant homes with spectacular grounds and swimming pools. 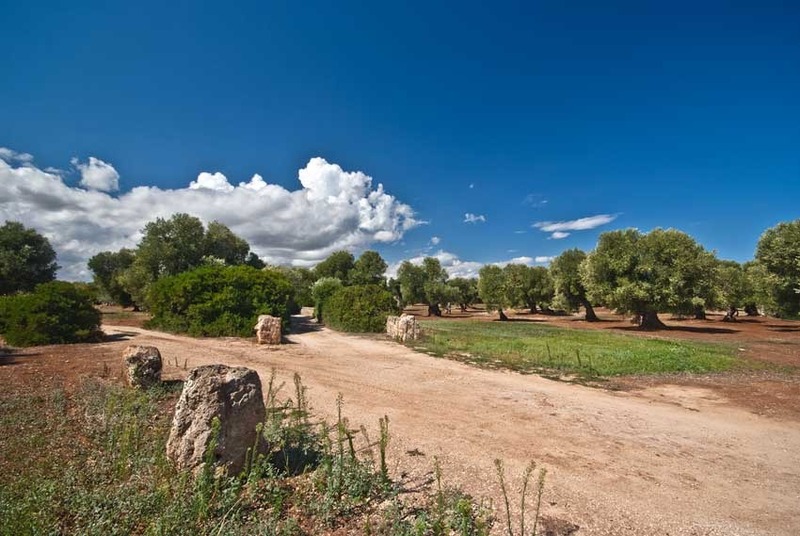 These wonderful houses are often olive-oil and wine producers where guest can taste and buy products. 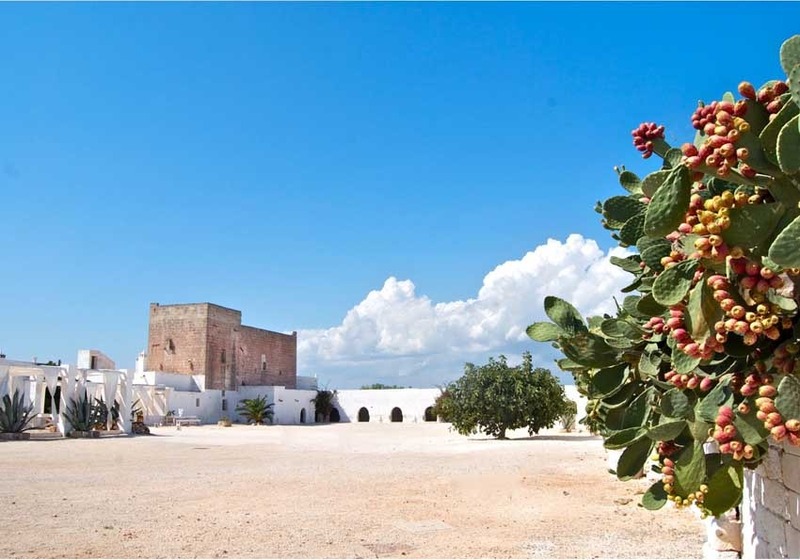 Apulian Masserias could be the perfect setting for a wedding ceremony and reception in Southern Italy. 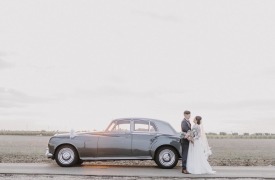 Please contact us to plan your beautiful wedding in Apulia!